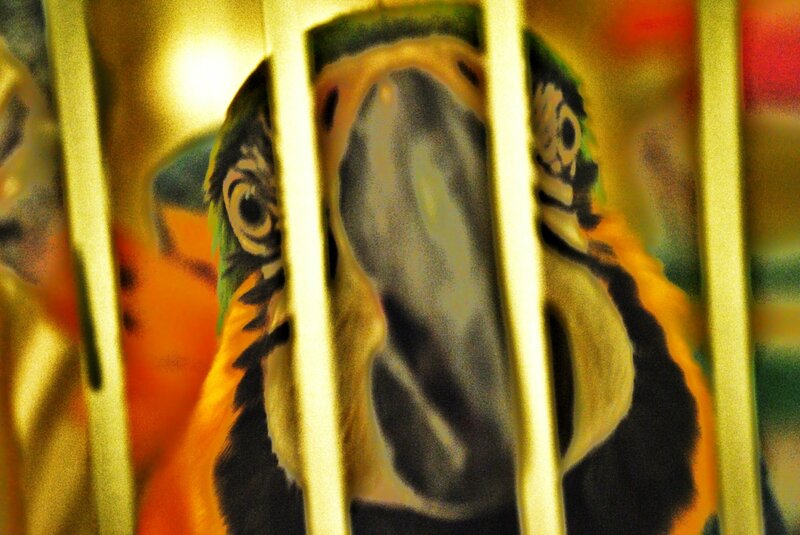 Where Parrots Love to Stay and Parrots Love to Play! Our Motto - "No BORED Birds!!" Inca's Secret featured on King 5's Evening Magazine! Click here to watch "The Parrot Accountant"
We are here to give you peace of mind for living harmoniously with your feathered companions. 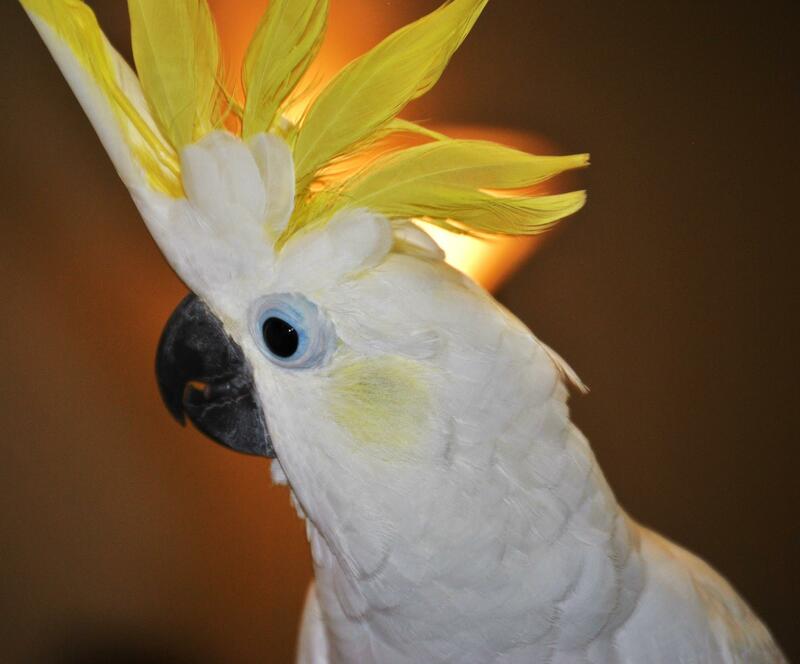 We love our birds, and with over 25 years of experience, you can feel comfortable knowing that we will help you find the right solution for your parrot, whether it's for parrot boarding, or parrot sitting, parrot daycare or parrot toys, parrot food or parrot cages, parrot supplies, parrot grooming, parrot adoptions, baby parrots, browsing parrots for sale, parrot behavior or just plain old having fun. 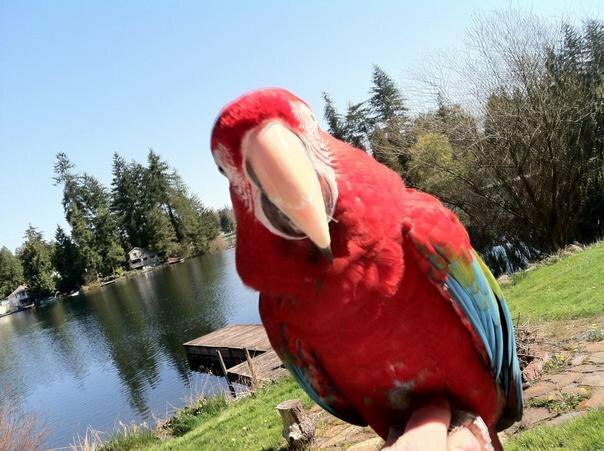 We are located in the greater Puget Sound area, and have a large selection of food, toys and supplies for your feathered friends. 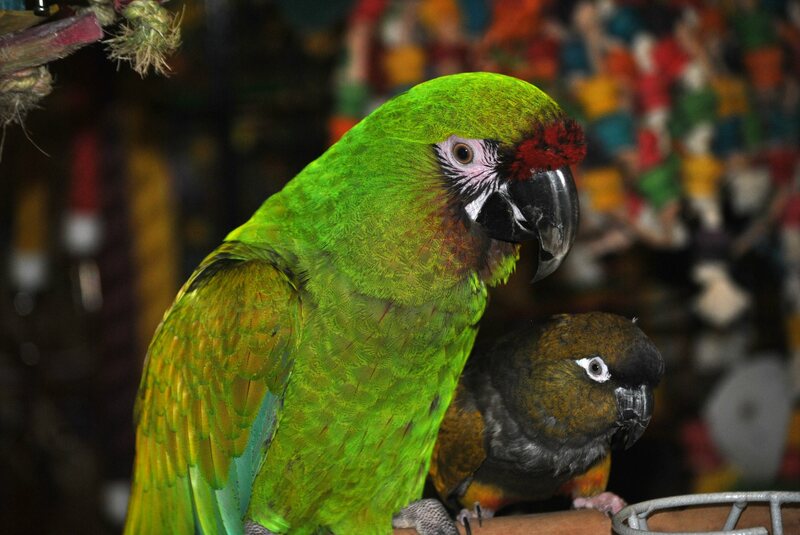 When you come in, you may just find us to be your favorite bird store in the Pacific Northwest! Our services include training, feeding, playing with your pet, grooming, and clean-up. You can rely on us whether you’re away for a few days or weeks. 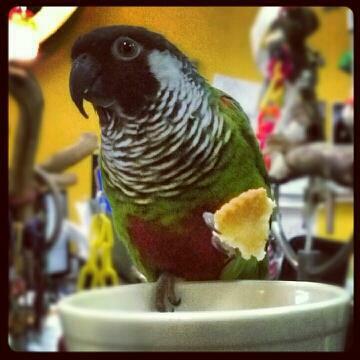 We also re-home some second hand birds who are just looking for a forever home, and have hand fed baby parrots. Our baby birds are rated number one! We are just a squawk away! Centrally located in the Kent Valley, right at 84th & 212th St, the gateway to the SeaTac Airport. 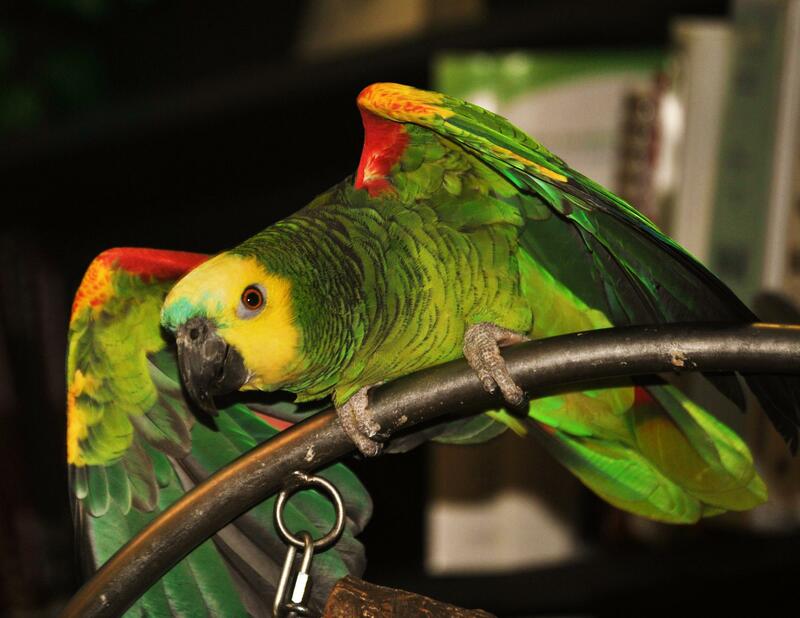 So whether you live in Seattle, Renton, Auburn, Kent, Tacoma, King County, Pierce County or even Eastern Washington, our parrot boarding and parrot toys and supply store is a pretty convenient place for you to come see! Our Pages are Under Construction - Please be patient while we work diligently to bring you the ability to order food, toys and supplies and have them delivered directly to you! Thank you for voting for us as your favorite pet store in Western Washington on King 5's "Best of Western Washington" Contest! We totally appreciate it! We love our customers! time and help to as many organizations as possible to help out these birds in need. Thank you for making us the 8th Place WINNER for Best Pet Supplies, 2015!